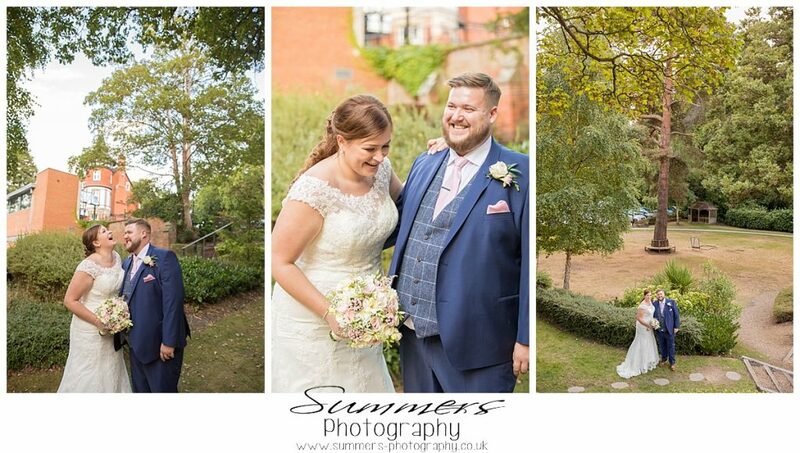 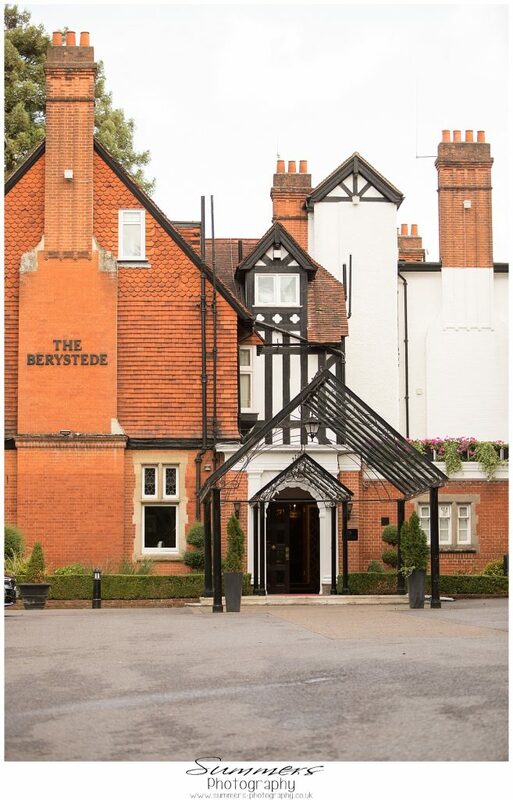 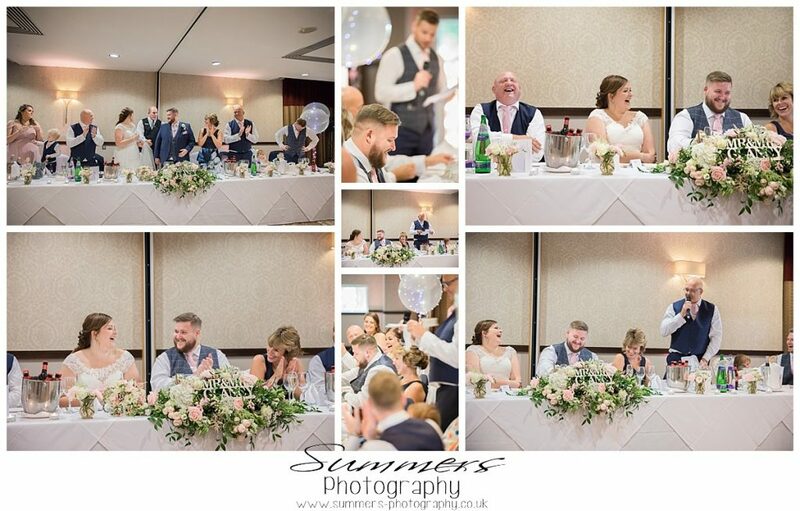 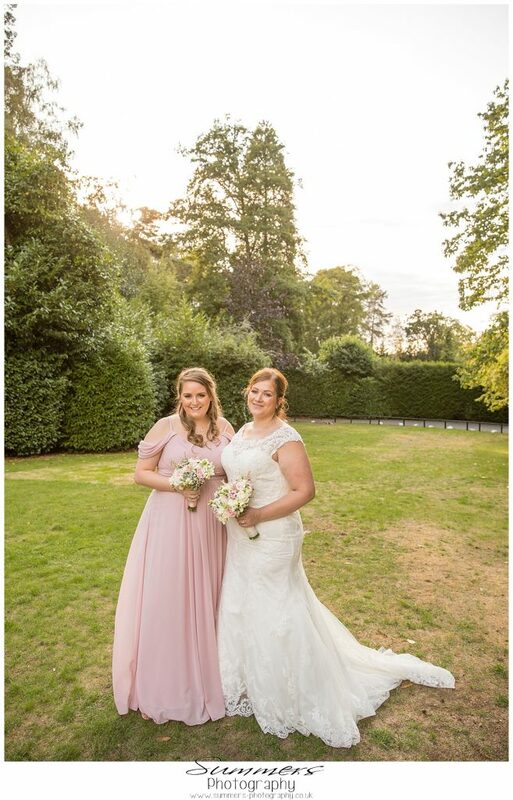 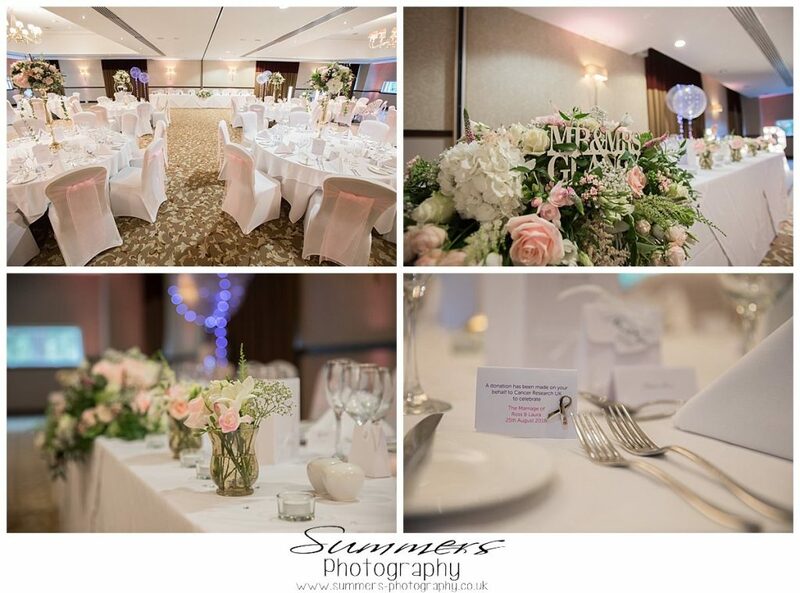 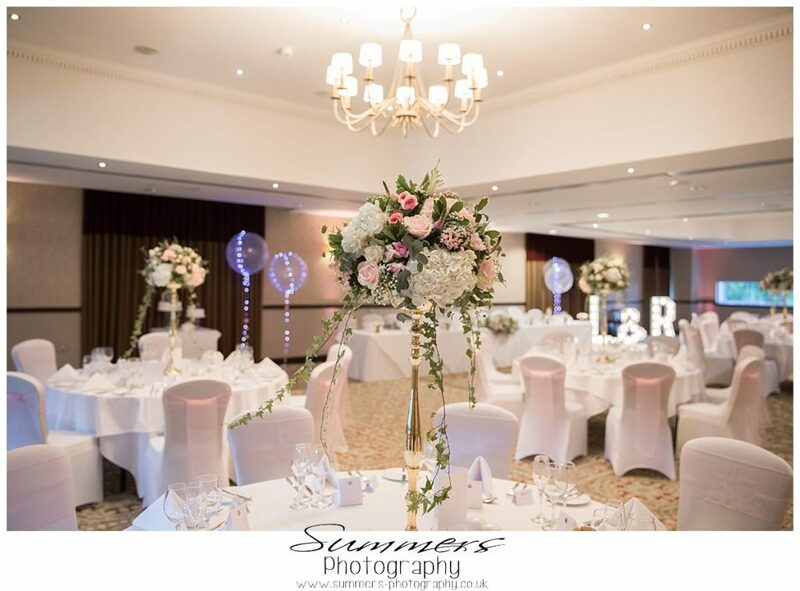 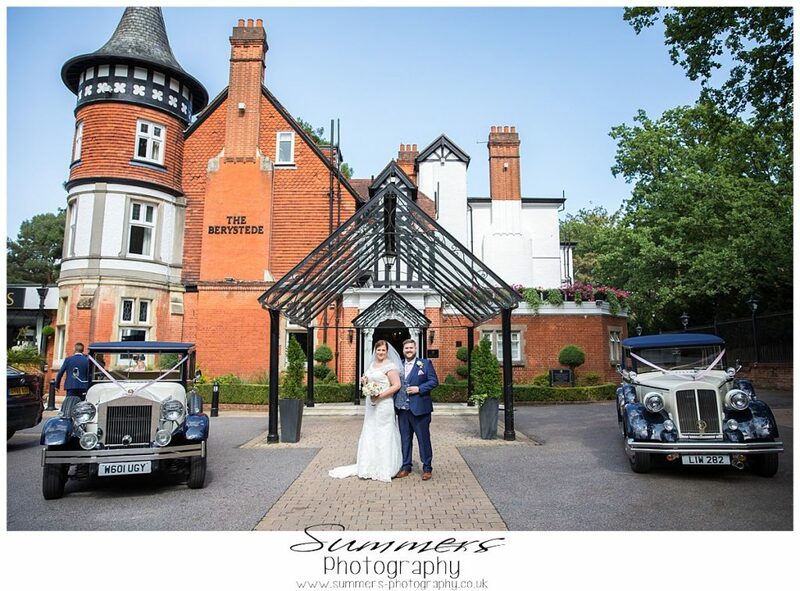 Congratulations go to Laura and Ross who celebrated their special day at the Macdonald Berystede Hotel in Ascot. 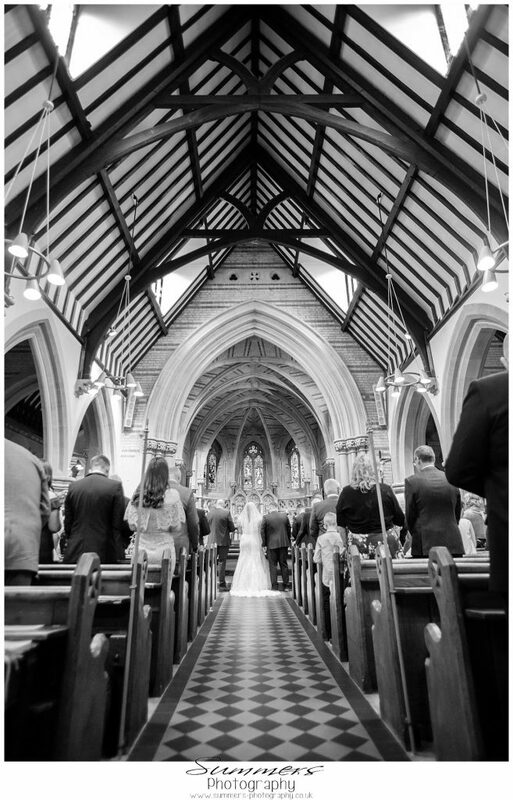 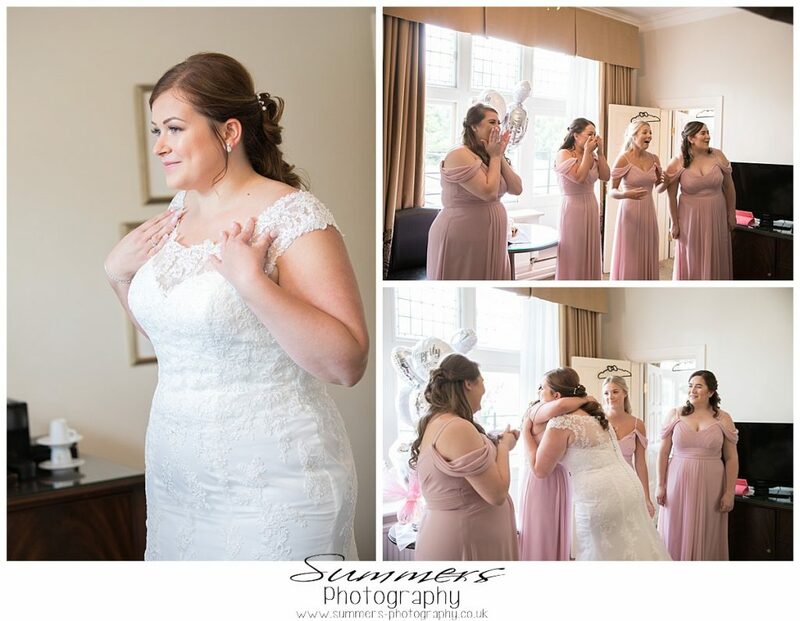 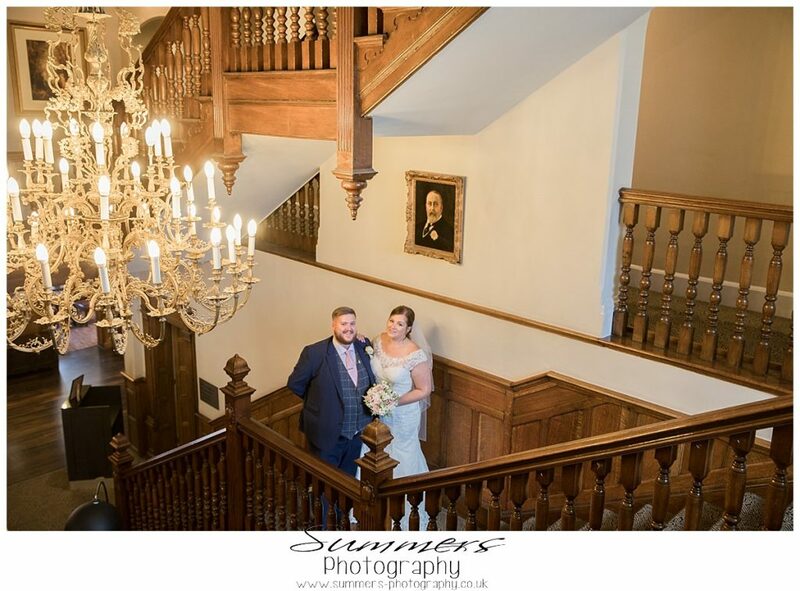 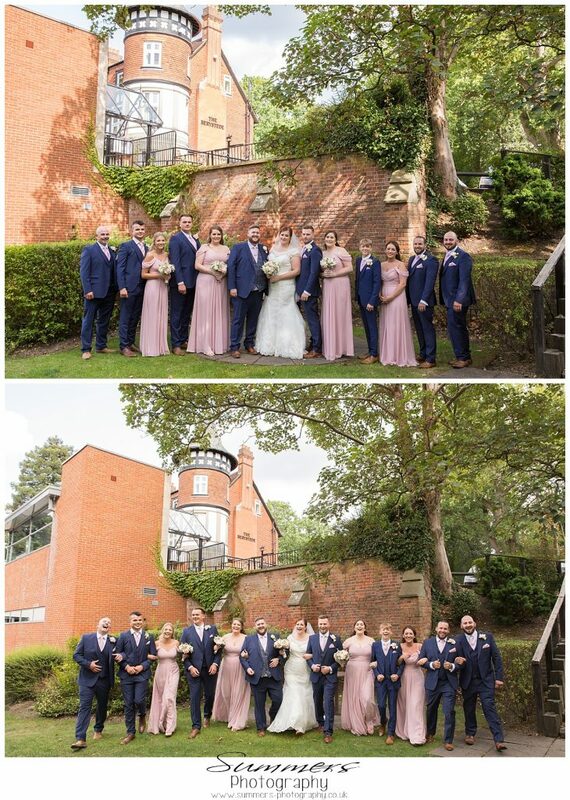 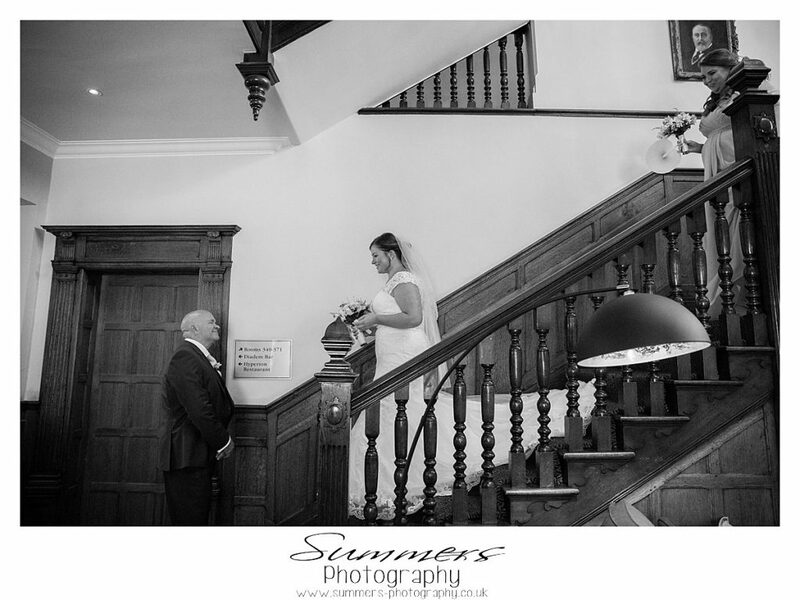 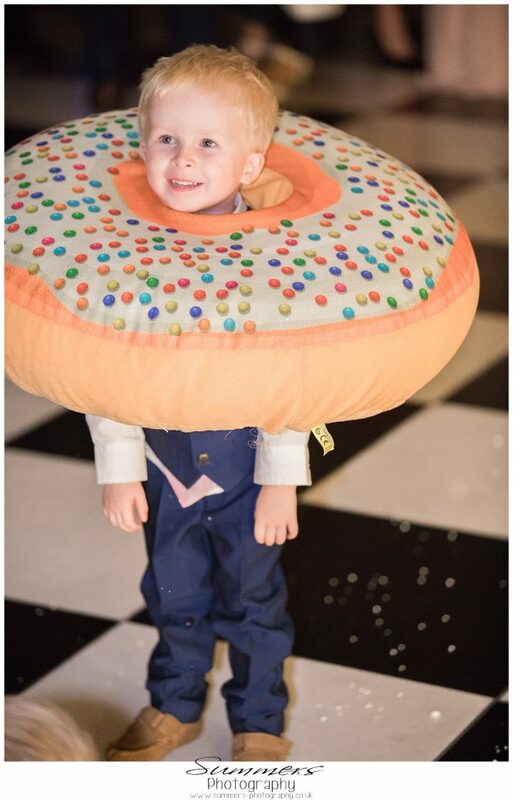 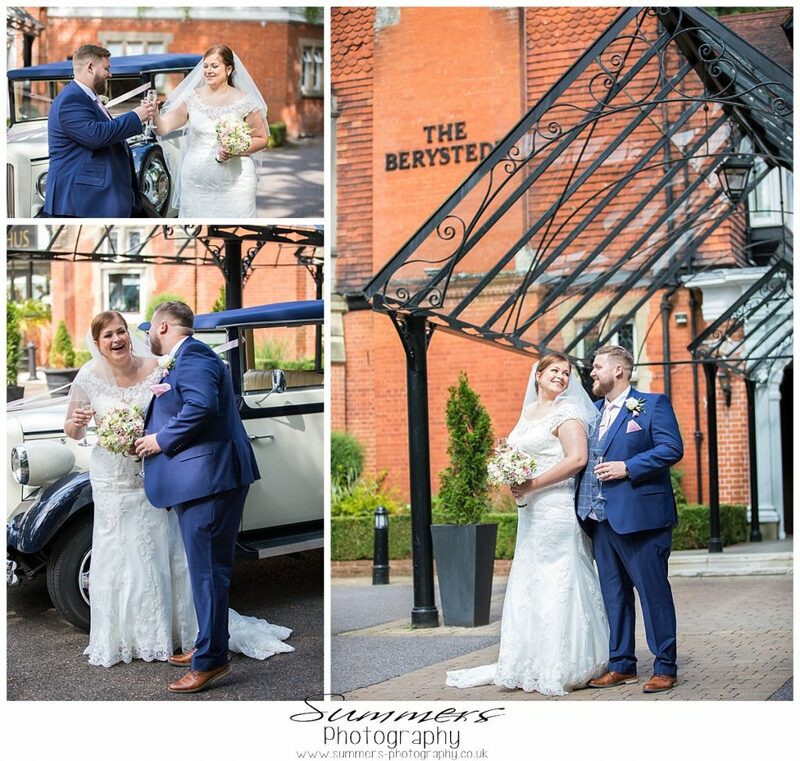 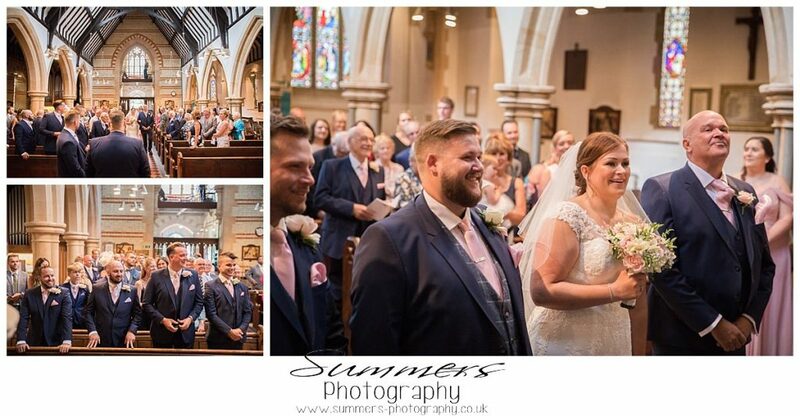 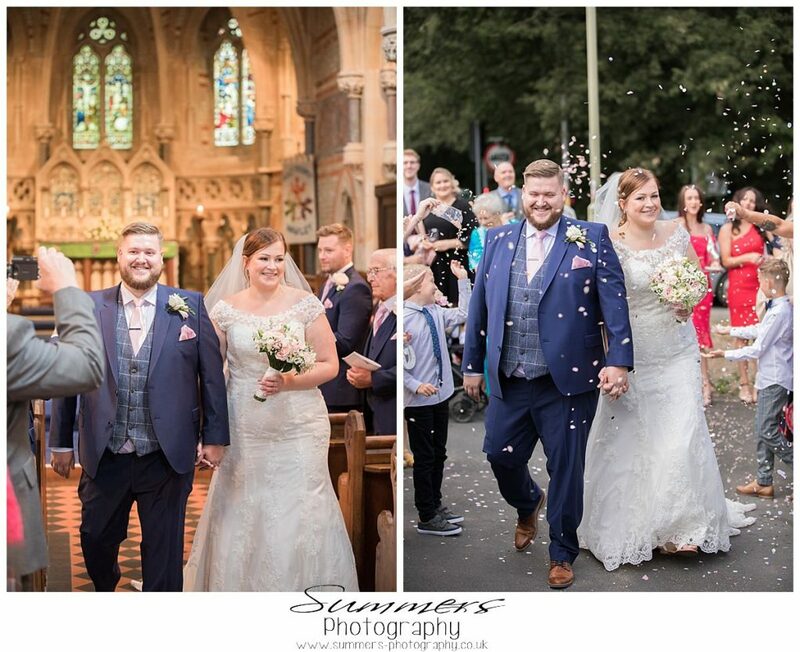 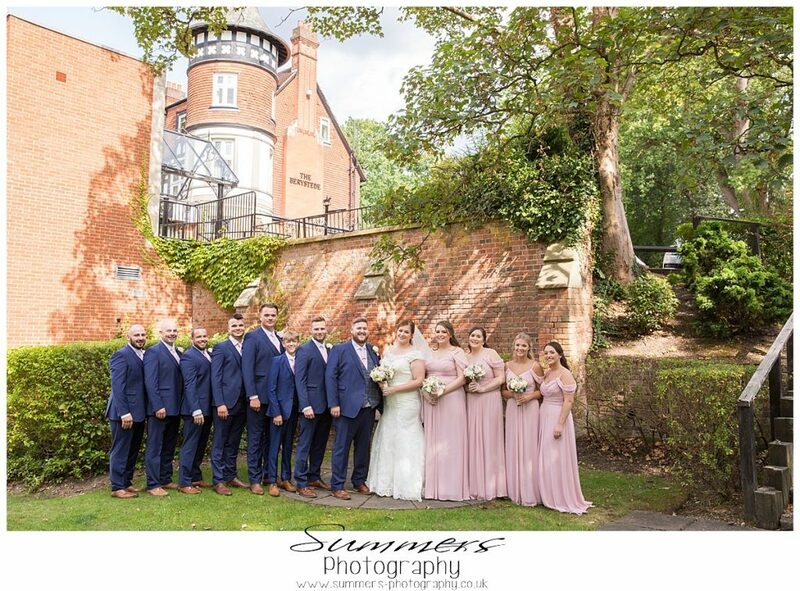 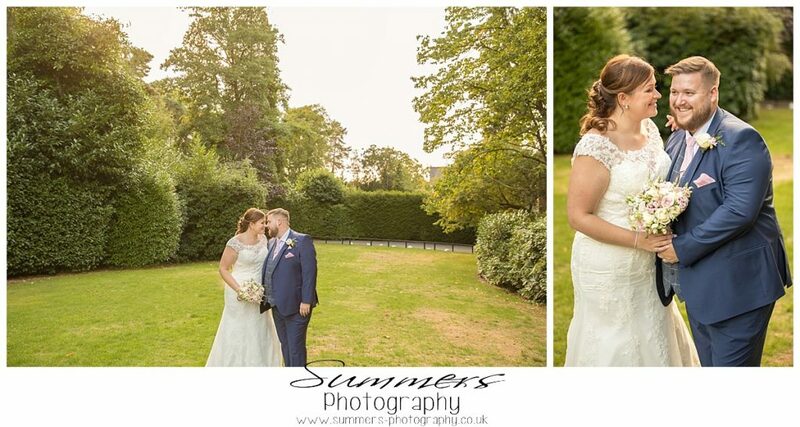 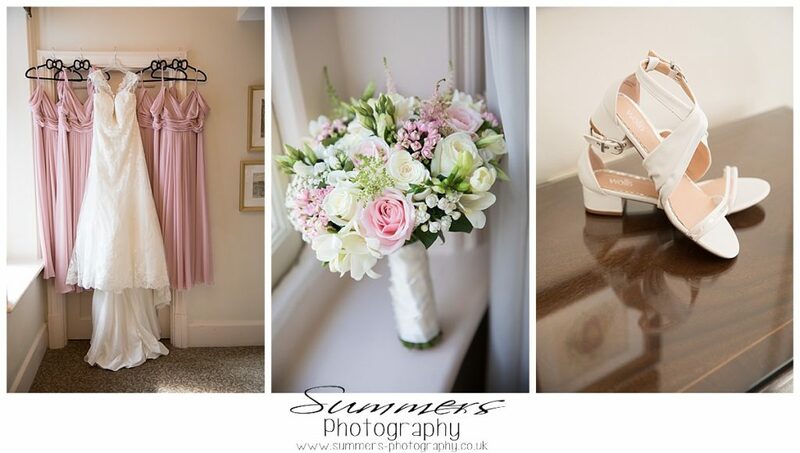 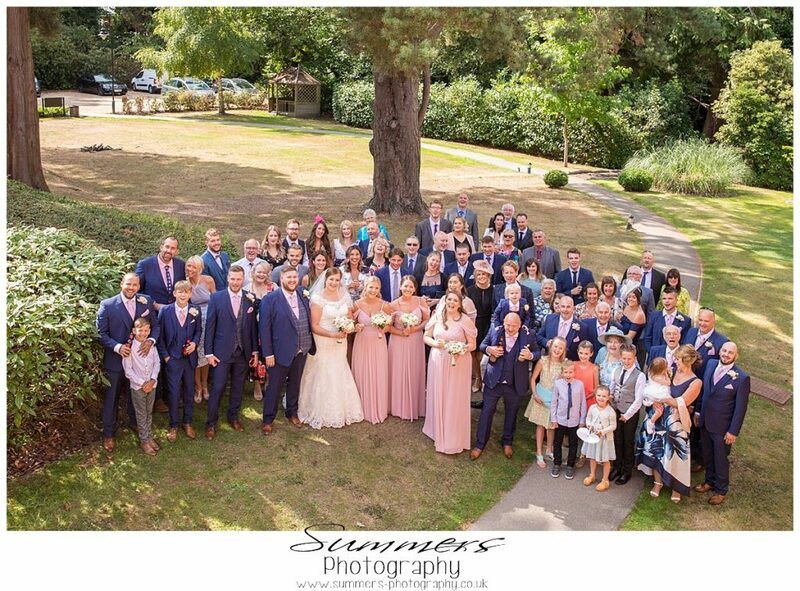 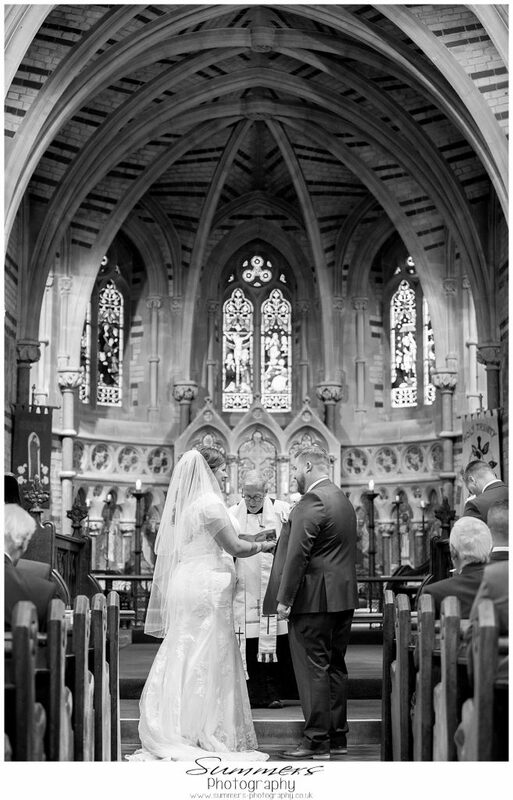 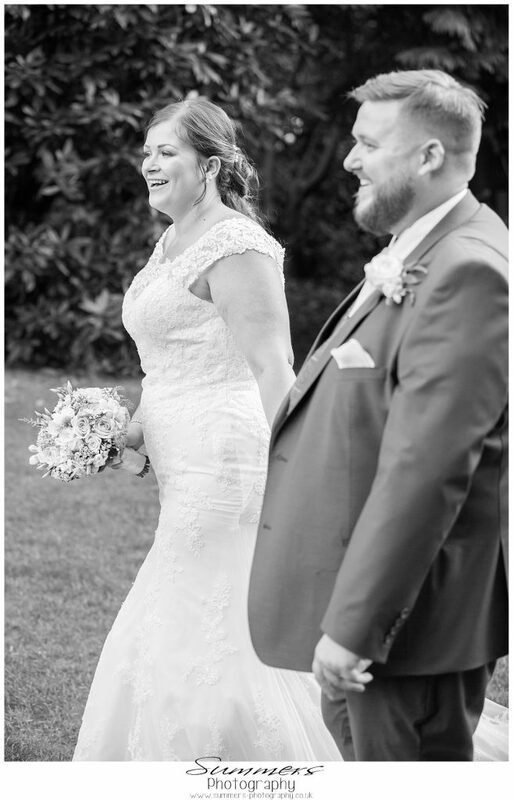 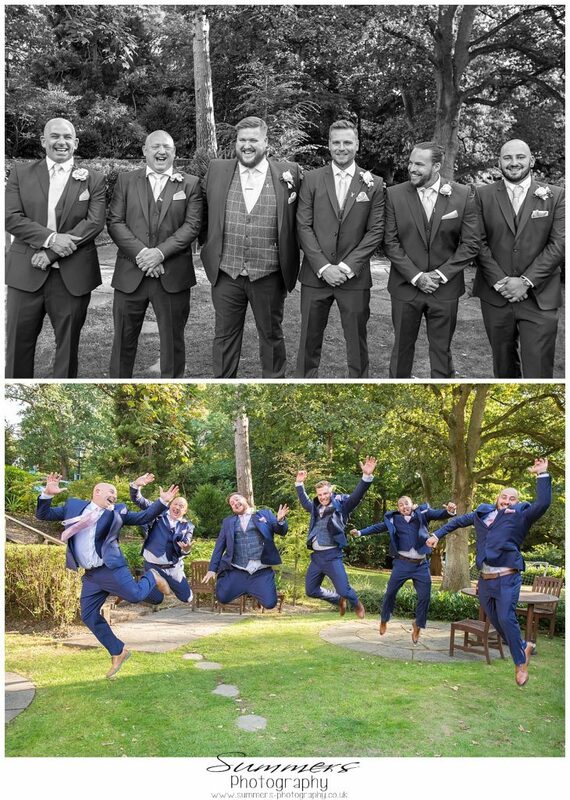 It was the perfect day with a real Autumnal feel, the bride got ready at the hotel and we were whisked away in beautiful Bentleys to the church in Sandhurst and back to the Berystede after the service. 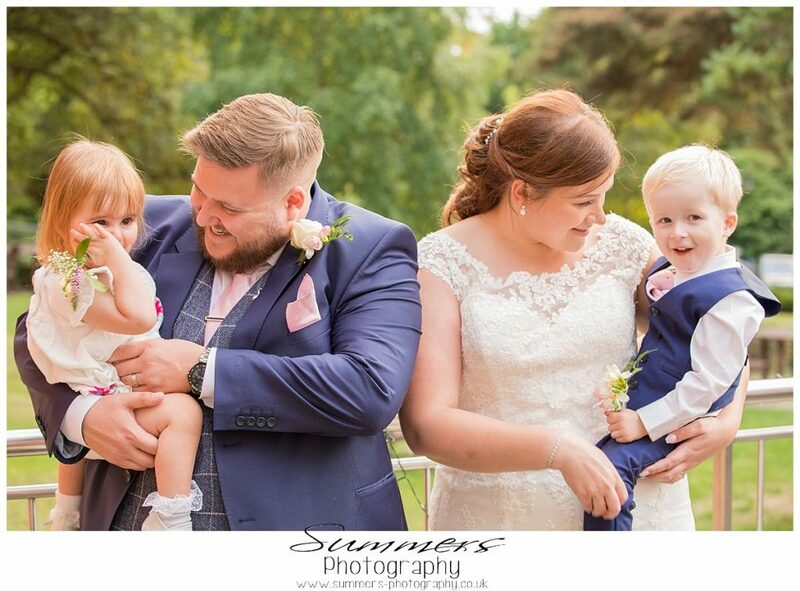 A lovely relaxed day with a real family feel, the couples 2 little ones stealing the show at times! 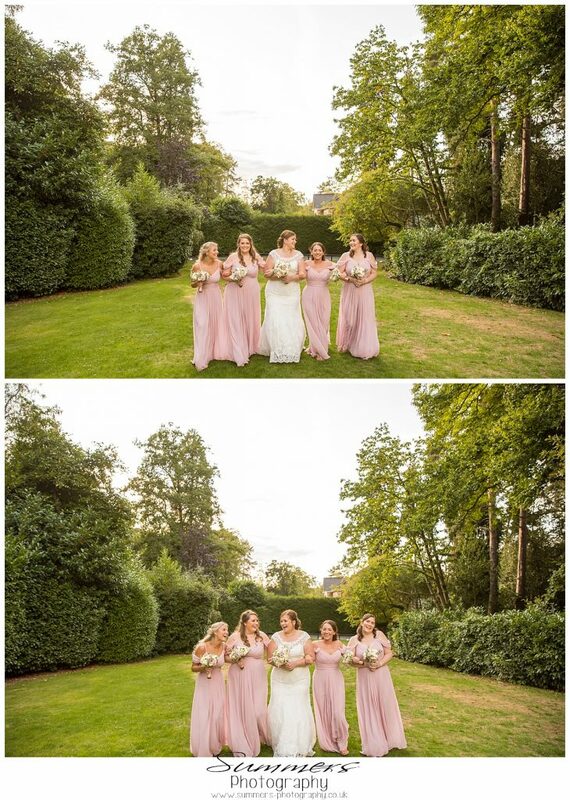 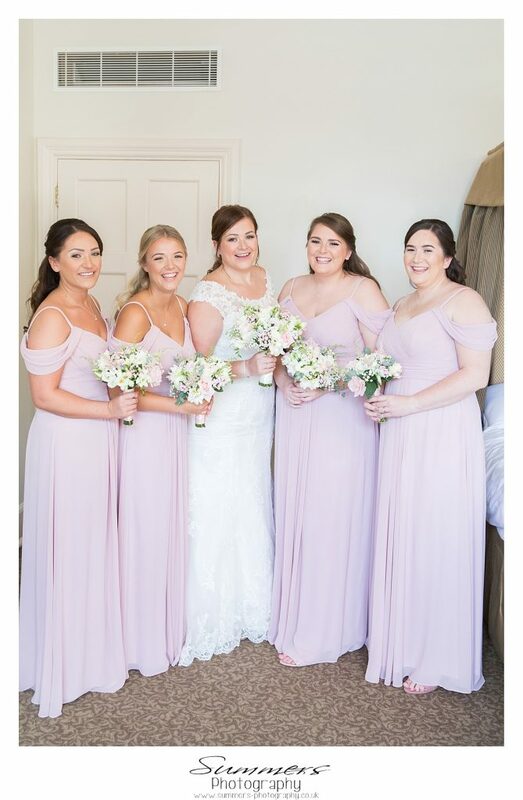 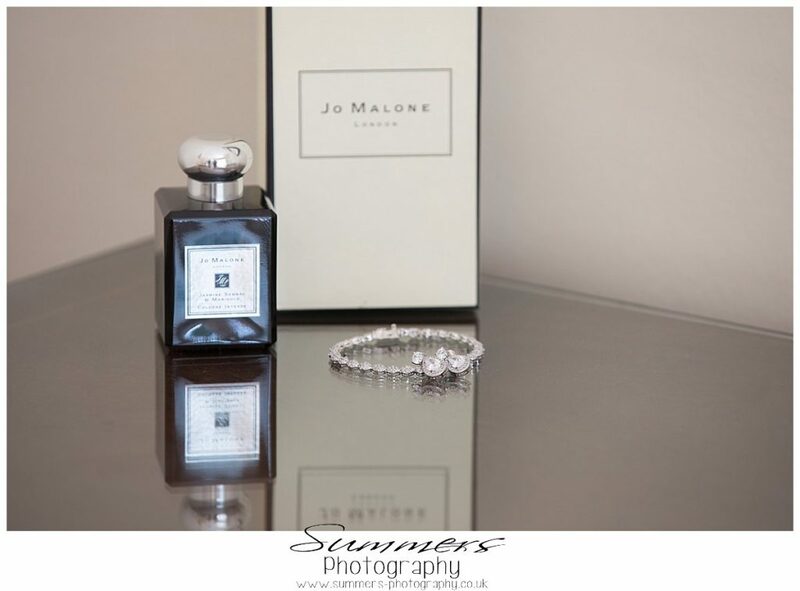 Such gorgeous bridal party who were so much fun to photograph too! 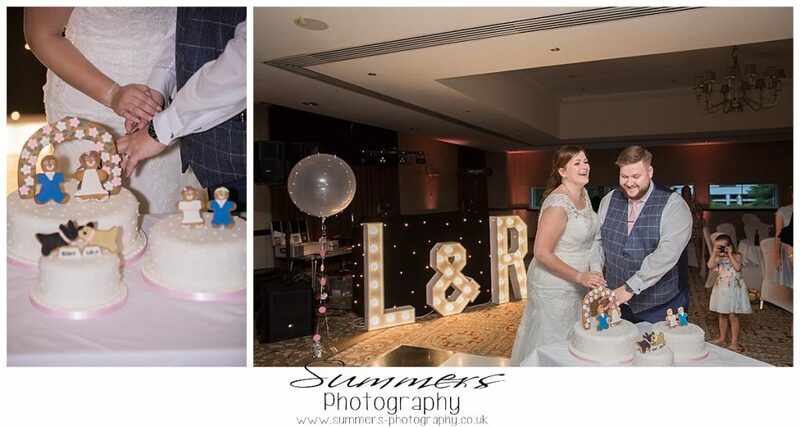 Thank you to you both for having us be a part of your special day.